Style and comfort are keywords to describe our maternity pants, designed to be worn before, during, and after pregnancy. Pants are essential pieces of your pregnancy wardrobe. Our pants have been especially designed to fit your body and evolve with your curves so that you can wear them before, during and after pregnancy. Their timeless style allows you to wear them for any occasion : dressy or casual. 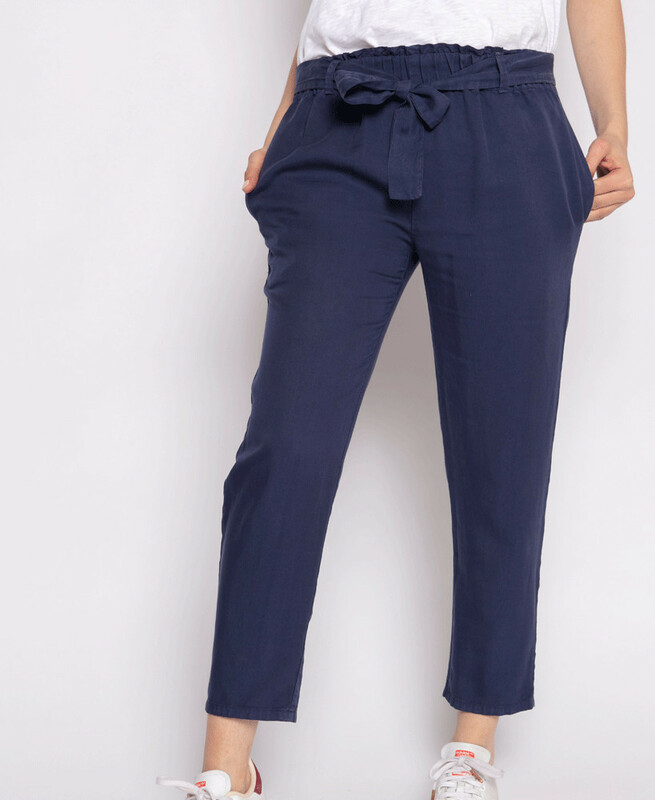 Our range of trousers, for both pregnant and non-pregnant women, is designed with high-end European fabrics, mostly composed of natural fibers and Oeko-Tex certified. The manufacturing is also made in Europe. Style and maternity are compatible with our pants!